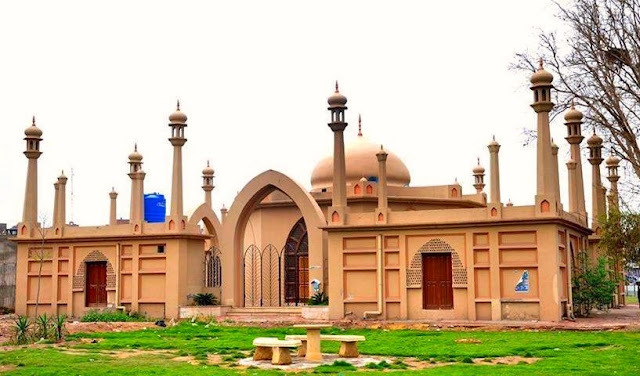 A Mosque or Masjid is a place where Muslims worship and every place where people worship is beautiful as people gather to offer their prayer and get the eternal satisfaction. 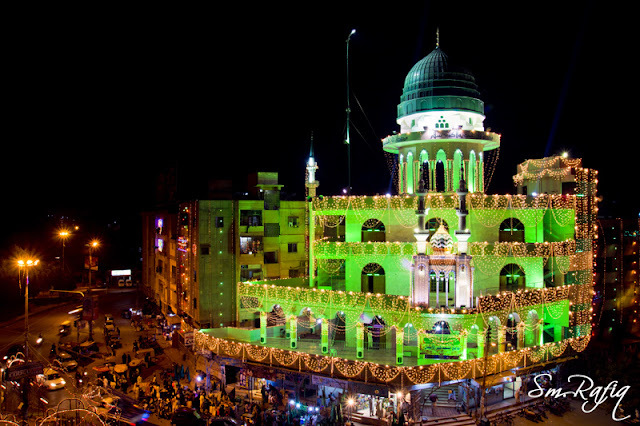 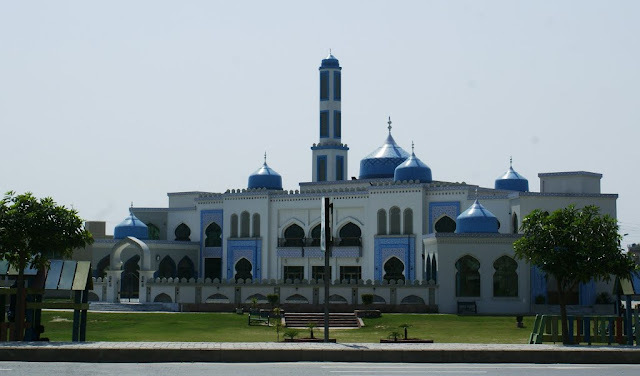 Pakistan is one of the most prominent and notable Islamic countries with rich Islamic culture. 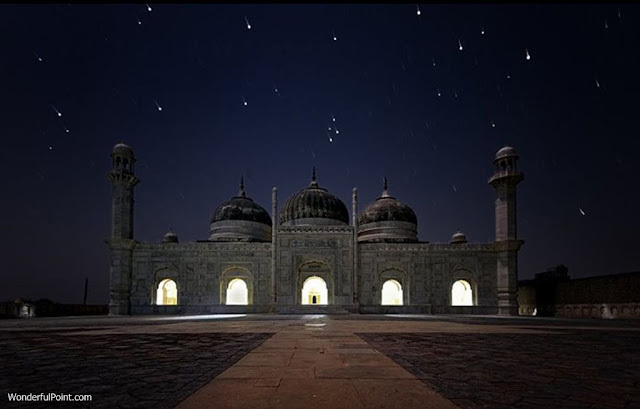 Mughal emperors have left their legacy of art, architecture and aesthetic sense in monuments, forts, buildings and mosques. 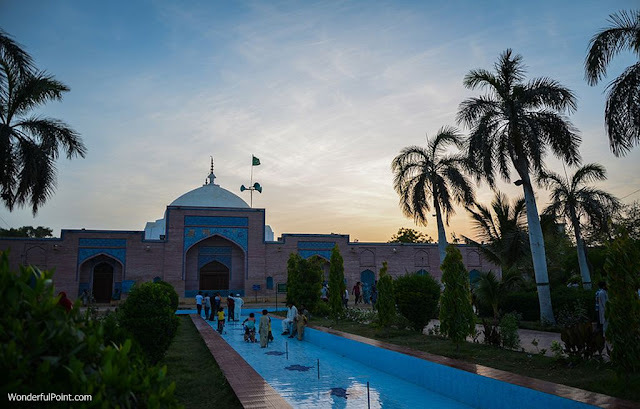 Currently, Pakistan has several mosques that were built by Mughals as well as many popular mosques are built after the independence of Pakistan. 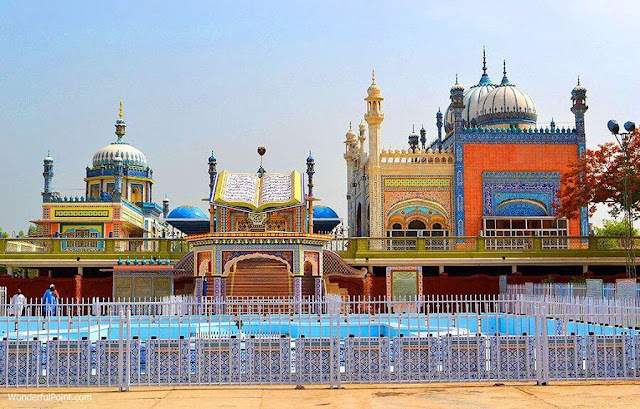 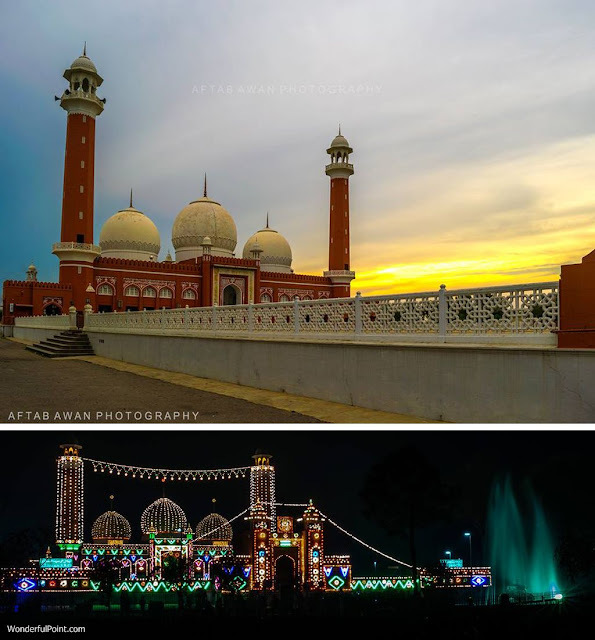 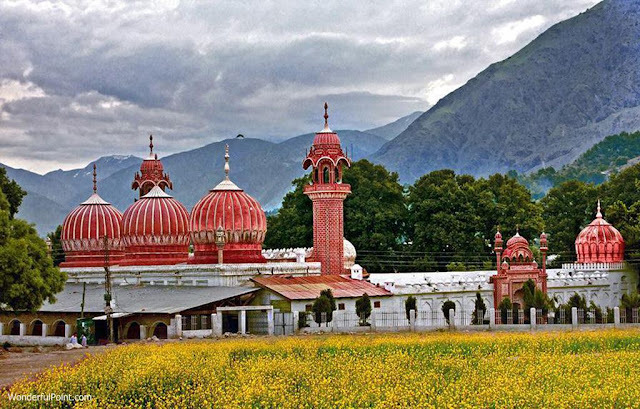 There are definitely many more around the country but some of the most famous and beautiful mosques of Pakistan are shown in the list below. 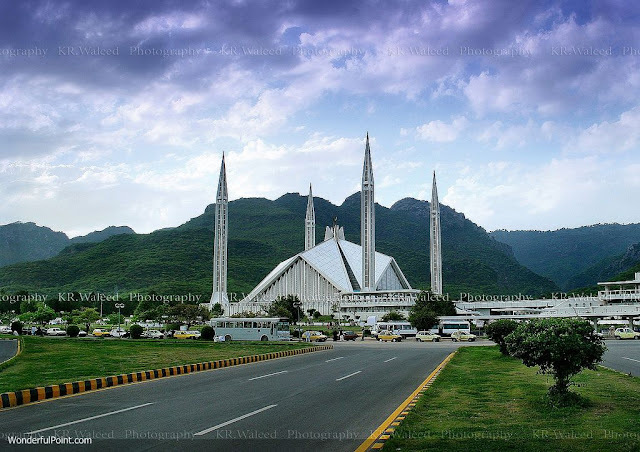 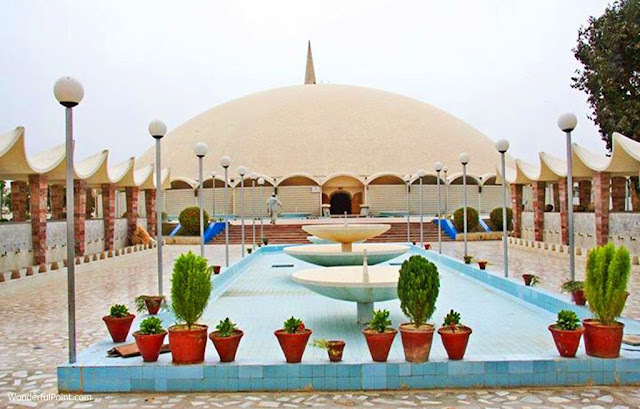 Located in Capital city of Islamabad, Faisal Masjid is the most prominent mosque of Pakistan. 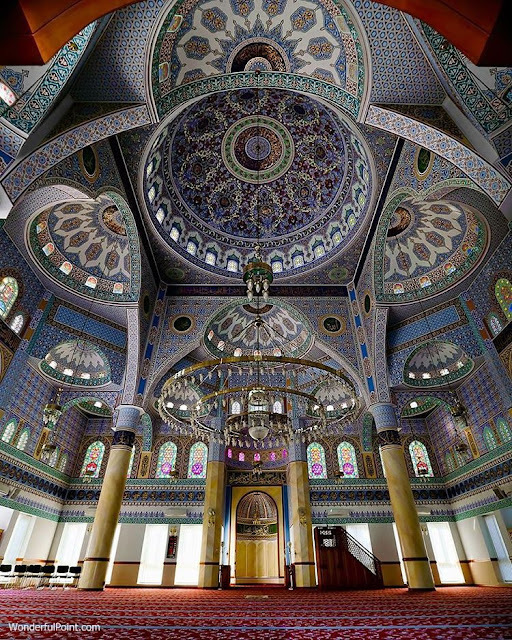 It was designed by a Turkish architect Vedat Dalokay and its construction was completed in 1986. 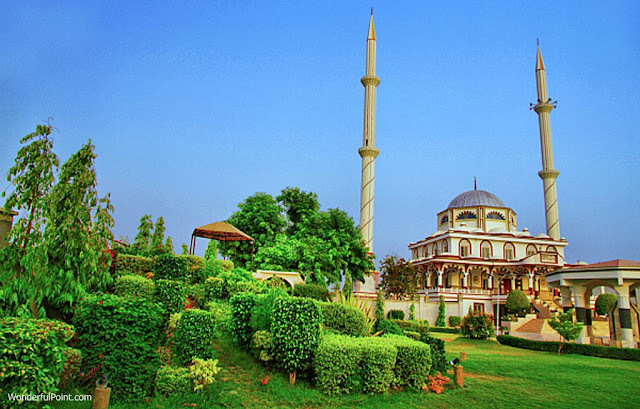 It has Margalla Hills in backdrop and is located in the northermost end of Islamabad. 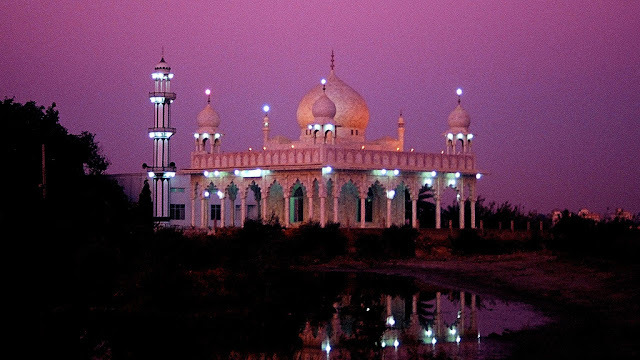 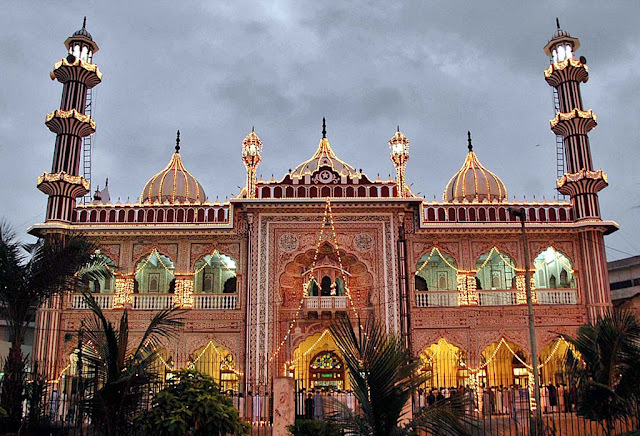 It was ranked as largest mosque in the world from 1986 to 1993. 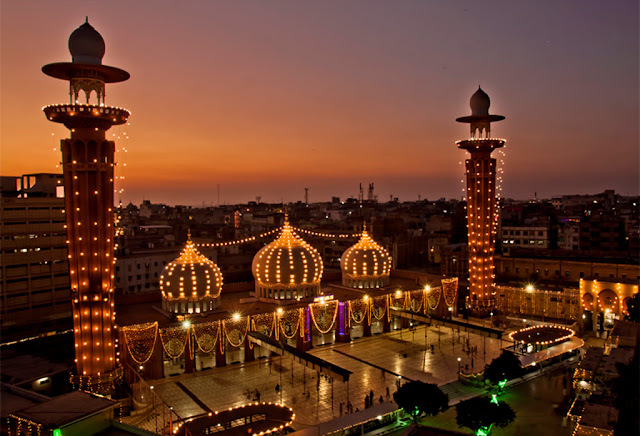 Approx 74,000 people can offer prayer within main areas and upto 200,000 people can offer prayer in adjoining grounds. 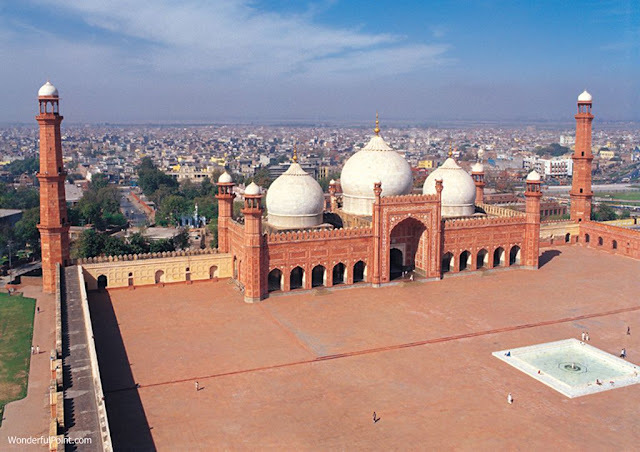 Badshahi Masjid is Lahore's most iconic landmark and is second largest mosque in Pakistan. 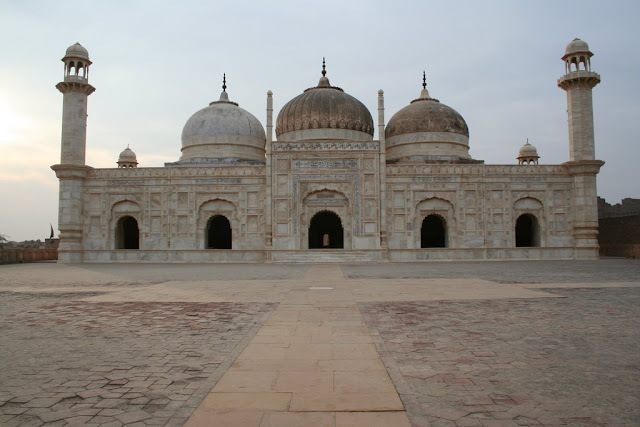 It was built by Mughal Emperor Aurangzeb and its construction was completed in 1673. 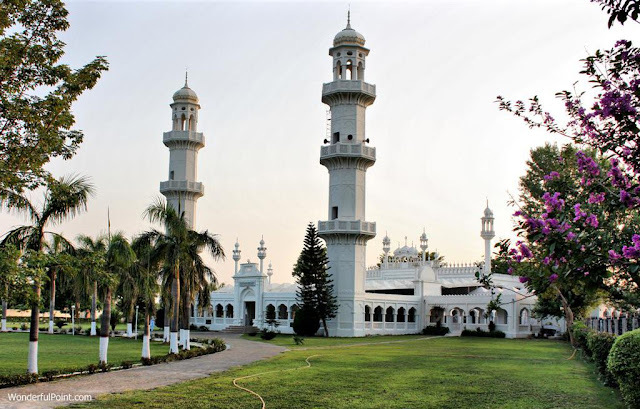 Currently, it is 5th largest mosque in the world. 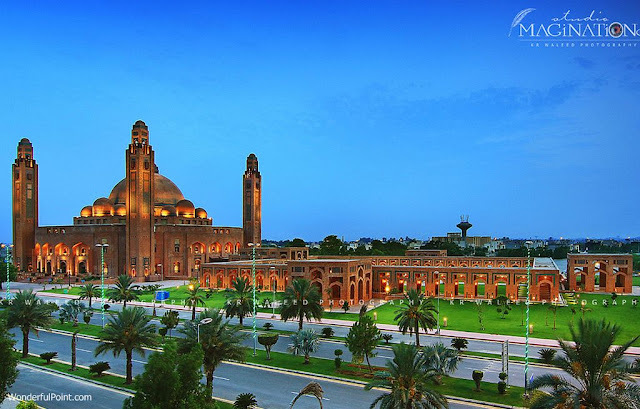 It has capacity of 100,000 people. 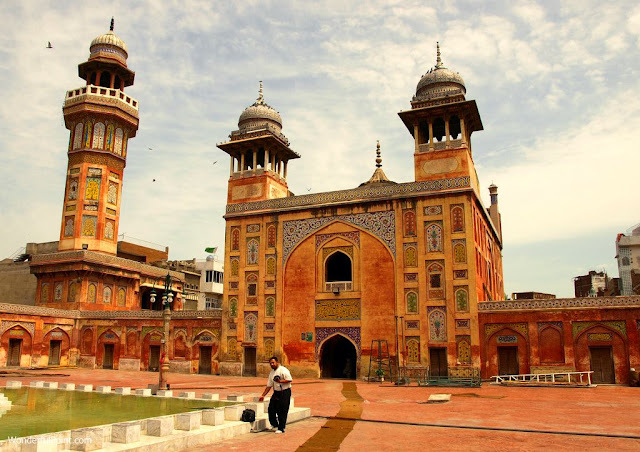 Wazir Khan Mosque was built in 1635 by Mughal Emperor Shah Jehan. 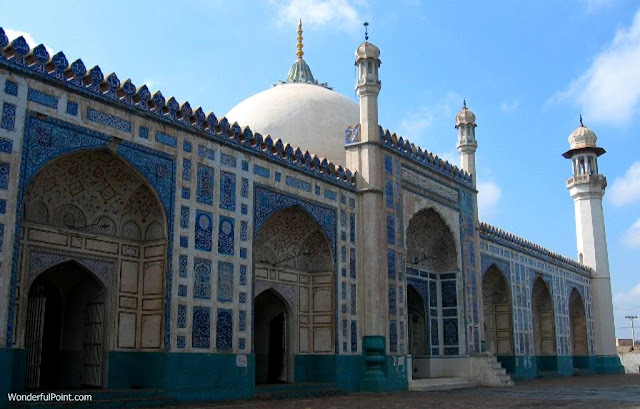 This mosque is named after then-governor of Lahore Hakim Shaikh Alim-ud-din Ansaro who was commonly known as Wazir Khan. 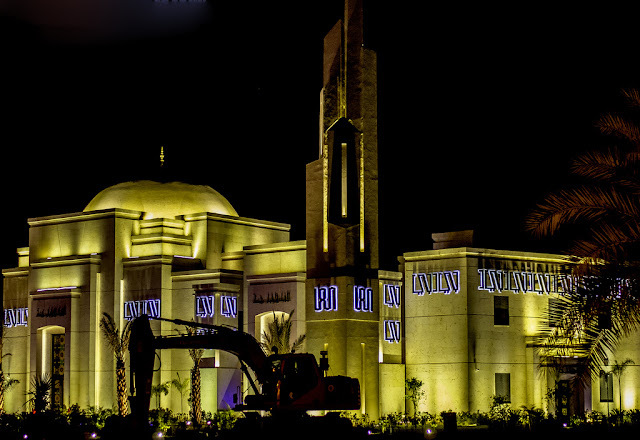 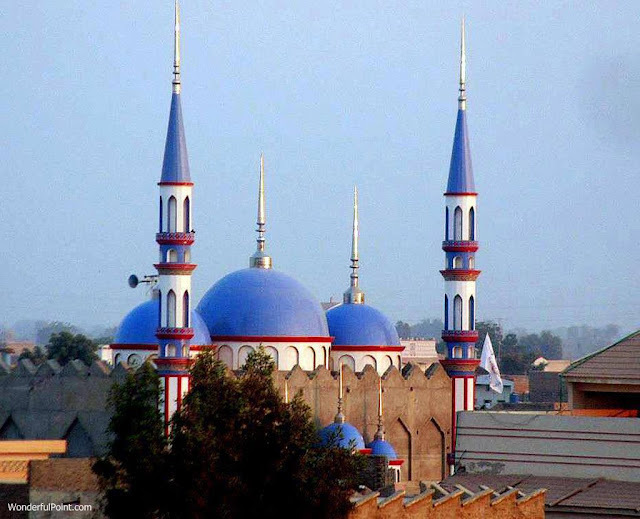 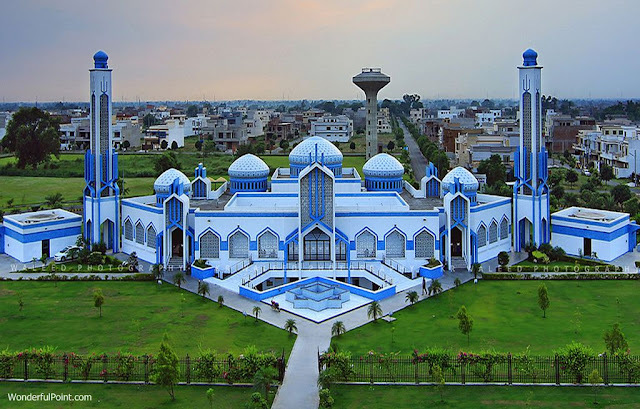 Grand Jamia Mosque is located in Bahria Town, Lahore. 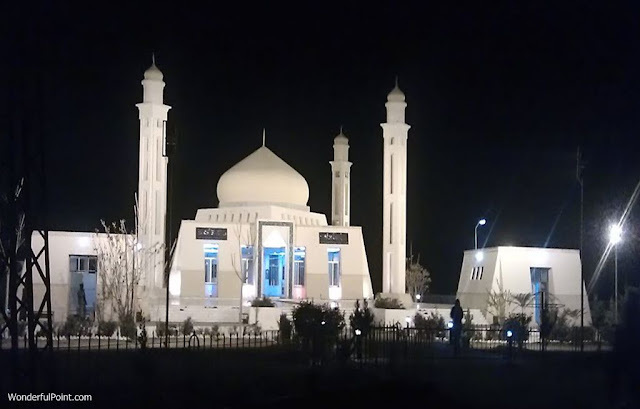 Its construction was completed in 2014. 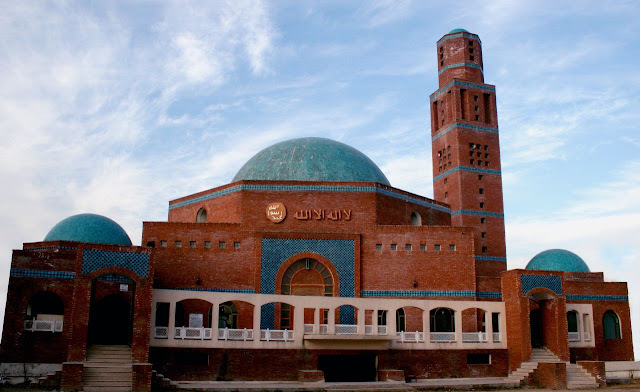 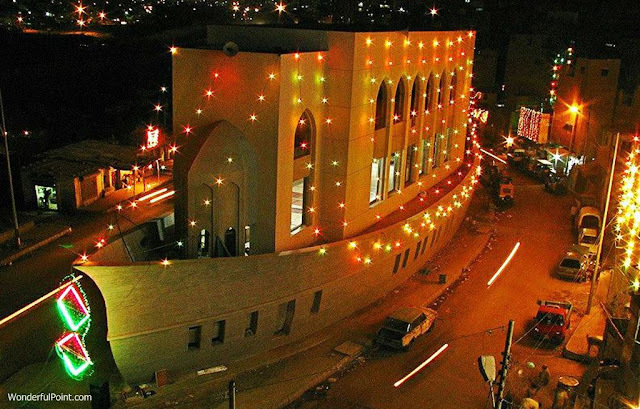 It was designed by Nayyar Ali, a Pakistani architect. 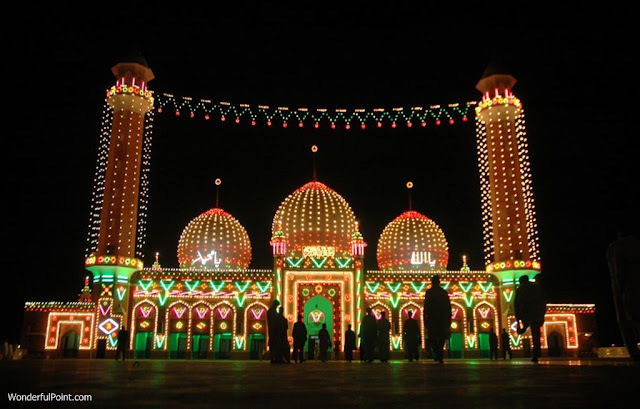 It can accommodate a total of 70,000 worshipers in its main areas including indoors and courtyard.